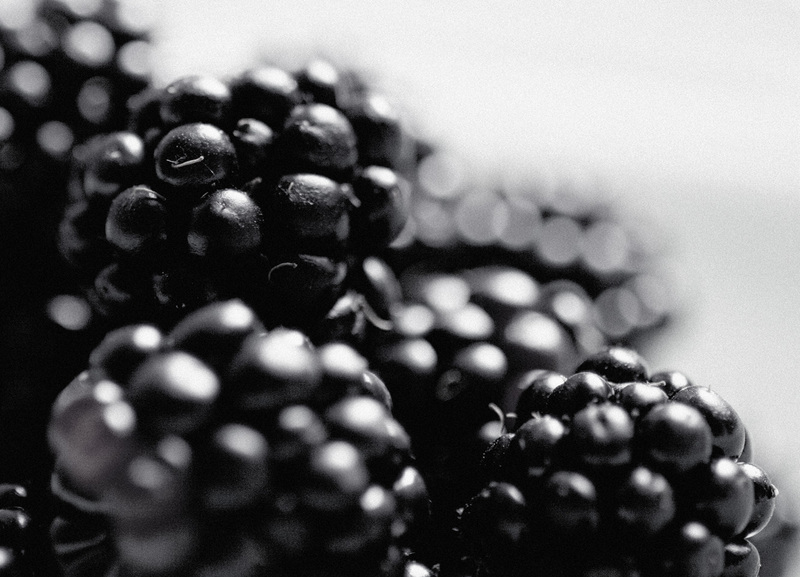 Keep an eye out for blackberries, coming to a hedgerow near you. Or an abandoned car park, in my case, avoiding the broken glass and looking out for unpleasant objects as I picked in my besandled (it’s a word…) feet. 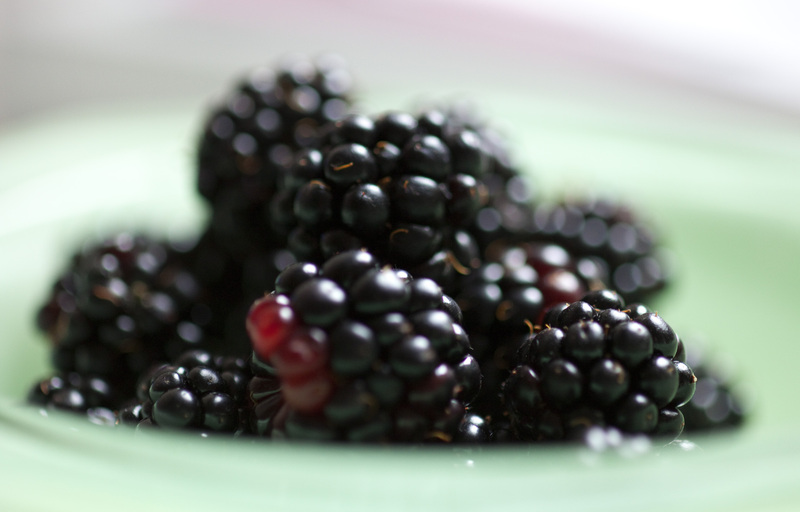 What to do with blackberries? This entry was posted in Recipes and tagged baking, blackberries, blackberry, British, cooking, curd, free, fruit, harvesting, hedgerow, ideas, jam, juicy, picking, pie, sauce, whisky, wine. Bookmark the permalink.